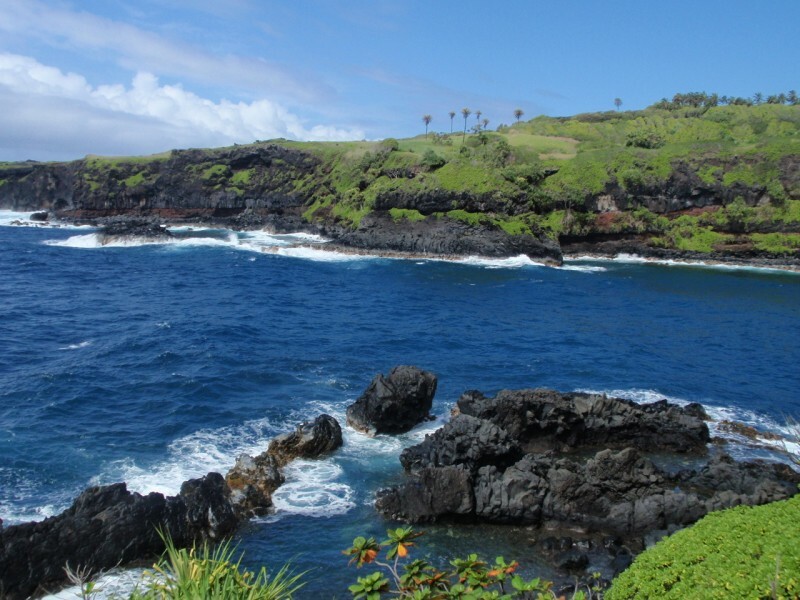 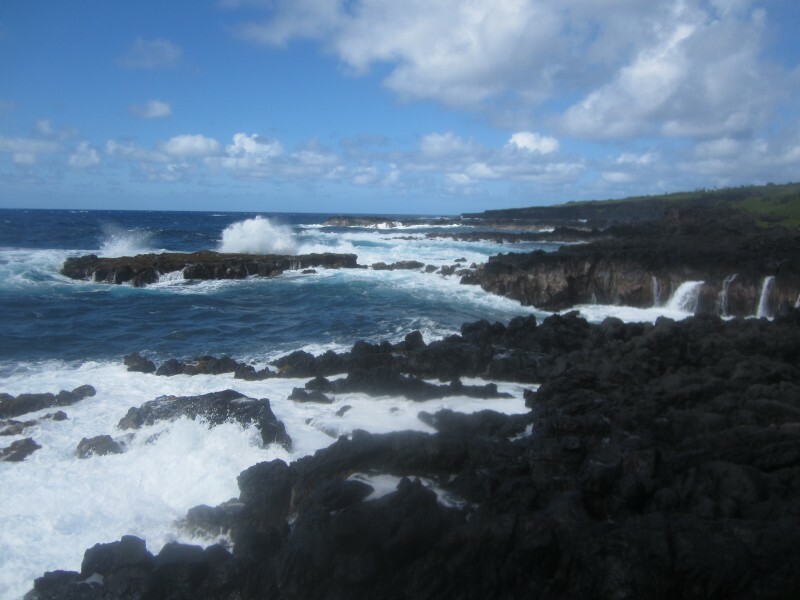 One project in our Malama I Ke Kai program is the 'Opihi Rest Area, a section of shoreline adjacent to Haleakala National Park, from the mouth of 'Oheo stream to Kukui Bay, that is designated as a voluntary no-take zone or 'opihi sanctuary. 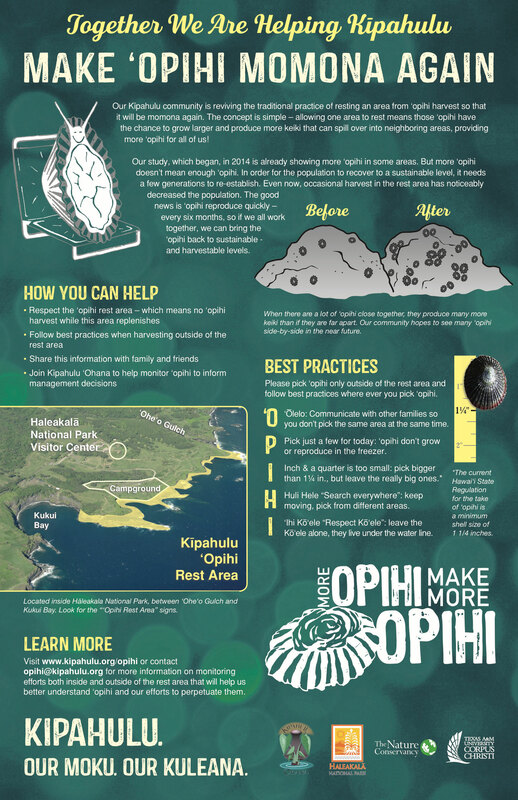 Through educational signage and outreach, and in collaboration with the Haleakala National Park staff, we seek to allow 'opihi populations to recover in this area, and spill over into surrounding areas increasing overall abundance of 'opihi. 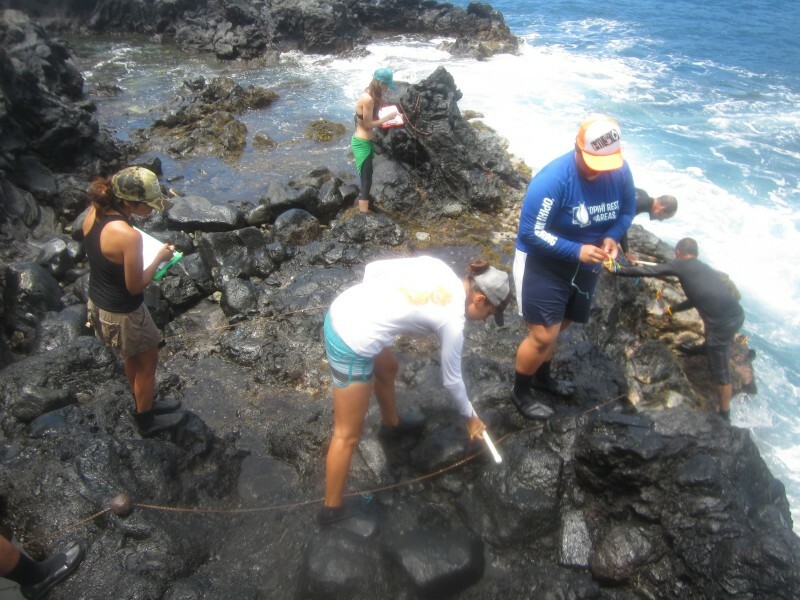 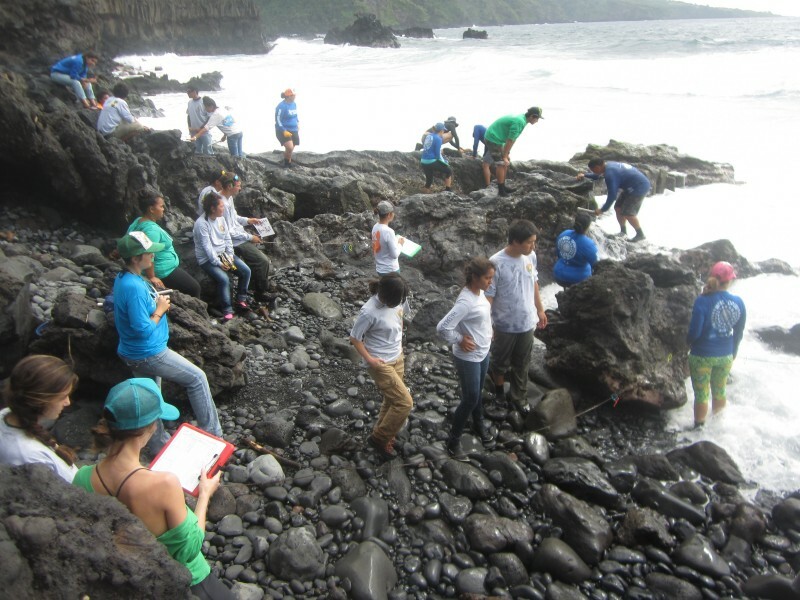 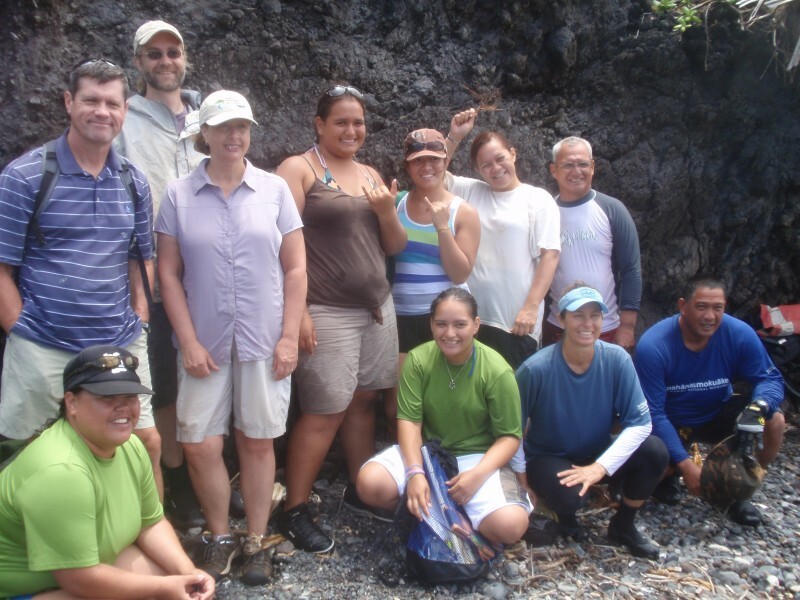 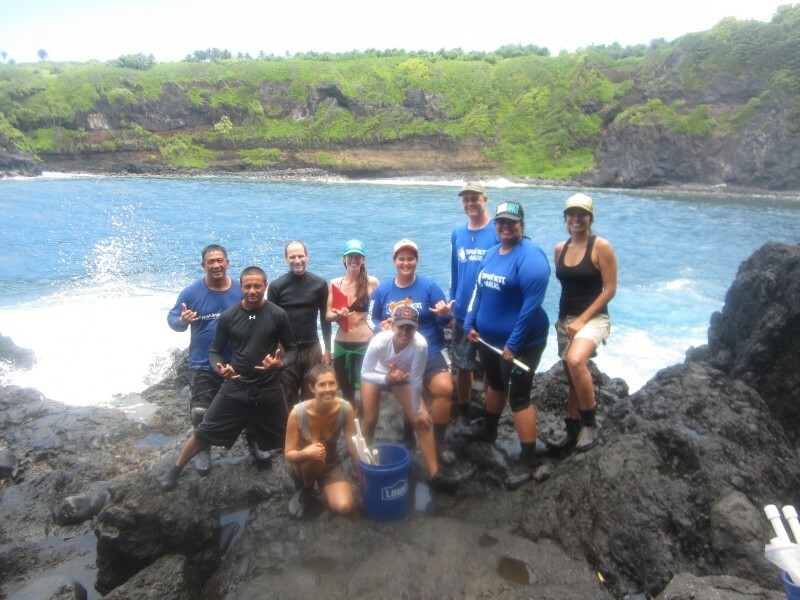 Through a partnership with Dr. Chris Bird at Texas A&M University Corpus Christi and with support from The Nature Conservancy - Maui Marine Program, we conduct population surveys to gather data on the impact of our management actions. 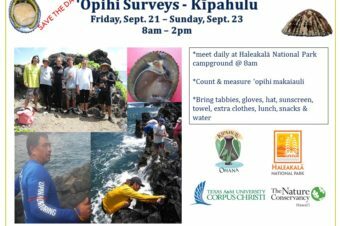 We encourage members of the community to join us for 'opihi survey days to learn more about this program. 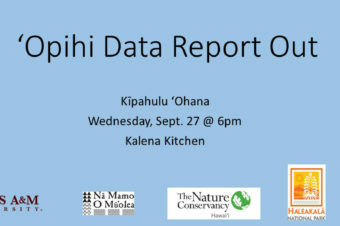 Baseline data collected prior to the rest area being implemented compared to data collected from surveys since the rest area has been in place show an increase in 'opihi populations, especially on the down-current end of the rest area and beyond, that demonstrate a successful compliance-based approach to resource management. 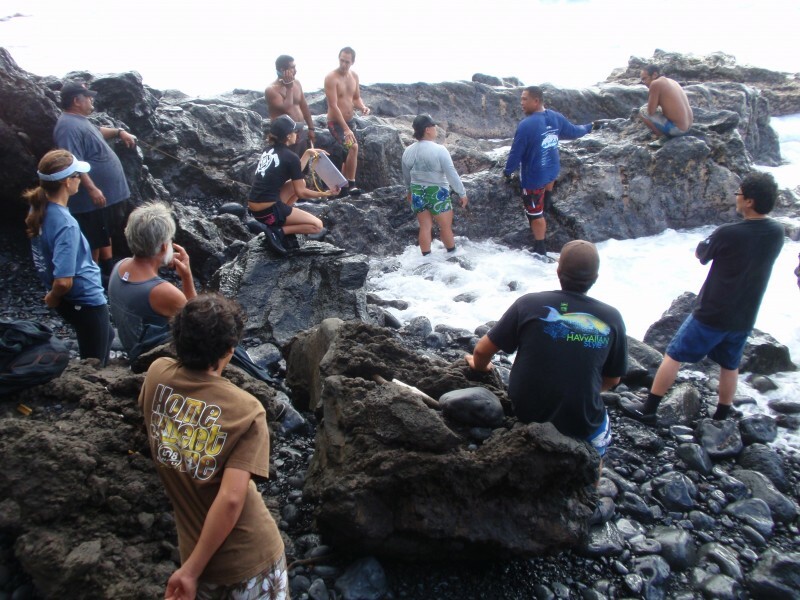 We also partner with Na Mamo O Mu'olea that also manages an 'opihi rest area in East Maui.